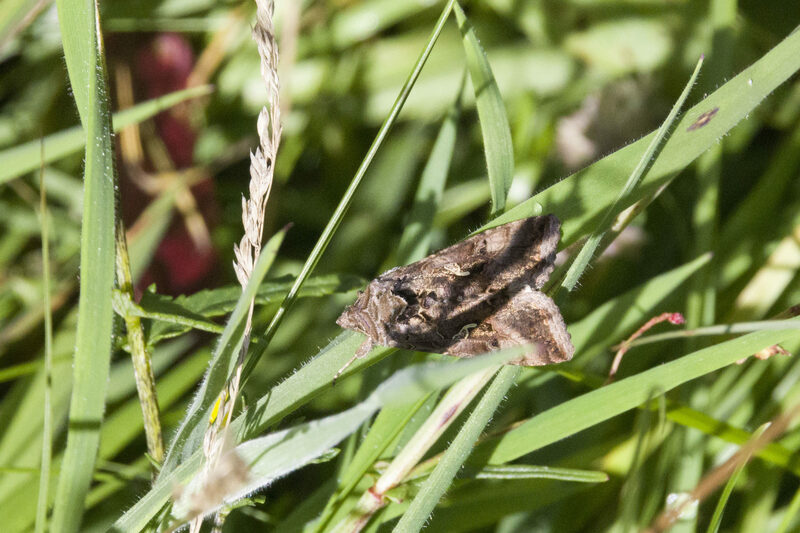 Finally the sun made an appearance for the last of the three butterfly ID training workshops at Auchalton Meadow. This flower rich meadow certainly did not disappoint, giving us a range of butterfly species, as well as bumblebees, hoverflies and day flying moths. We began the day in McCandlish Hall in Straiton before heading across to the meadow after lunch. The classroom session was once again lead by the wonderful Scott Donaldson of Butterfly Conservation. 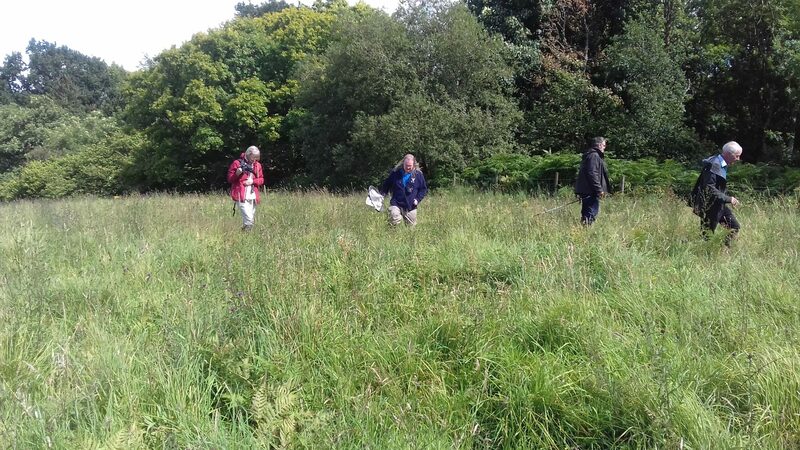 A big thank you to Scott who has delivered all three of the butterfly ID training days. His passion and enthusiasm for nature is certainly infectious! Auchalton meadow is a former 19th century lime workings which has now produced a species rich grassland including several orchid species. 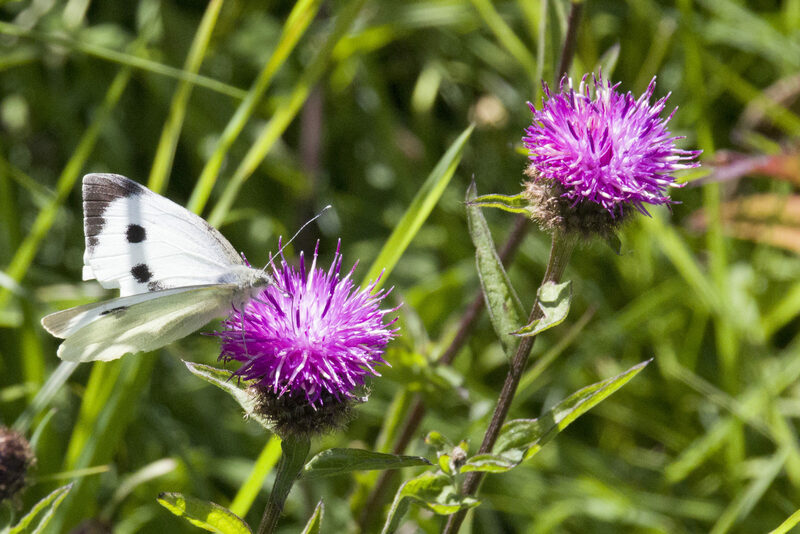 This in turn supports a great diversity of invertebrate life, giving us the chance to practice our butterfly ID skills. 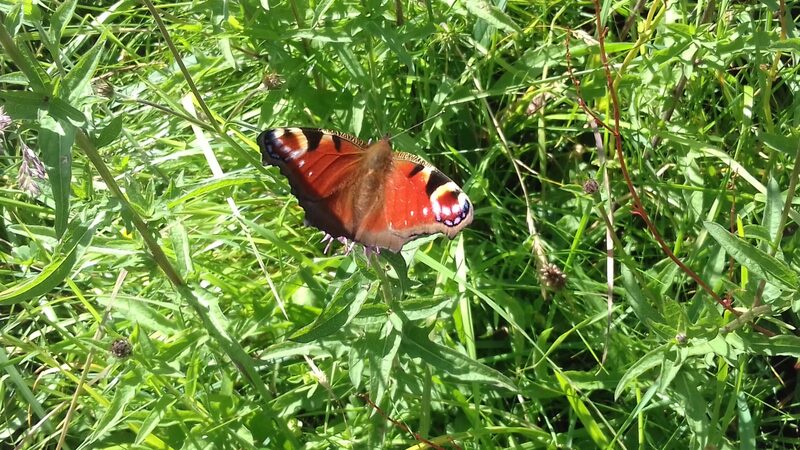 On our wander around the reserve, we saw 5 species of butterfly, bumblebee’s and hoverflies and well as plenty of day flying moths. A great way to finish off the last butterfly ID training day for this year. Thank you to everyone that attended, and again to Scott for his ongoing support for Where’s Wildlife in Ayrshire. With only one training course left for the summer, make sure you get booked on the Dragonfly ID training day at Auchincruive.